To date there have been 5 1/2 million views of Shane’s presentation on YouTube. This means that there’s a good chance your friend, family member or colleague hasn’t seen it yet. Please do share a link to Shane’s work, if you have the chance. 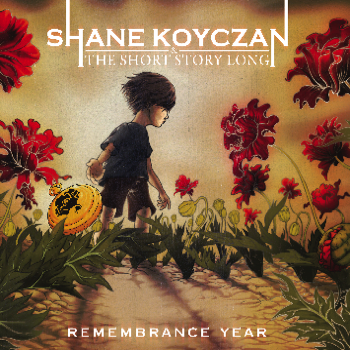 Here is a link to the animation of the poem and more resources about Shane’s work. Bullying.org was a supporter of Shane’s animation project. Shane discussing his animated project on the CBC, life growing up in Yellowknife and about becoming a bully himself. Blog post about Shane’s presentation on the TED website. Vancouver sun article about Shane and interview with him.